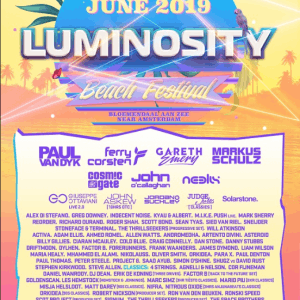 Luminosity Events is proud to announce its first-phase lineup unveiling a deep and diverse slate of artists set to play the 3-day festival in Bloemendaal Aan Zee (near Amsterdam), The Netherlands, from June 24-26, 2016. 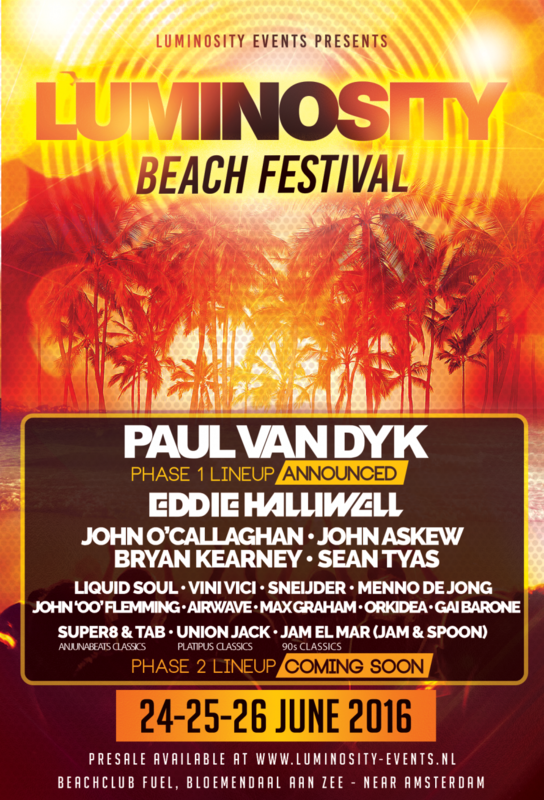 More names to be announced in the coming weeks! 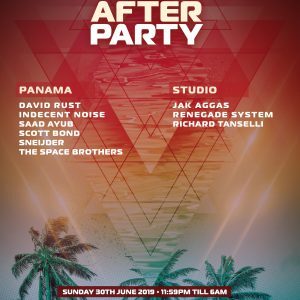 Discount full weekend group tickets are still available for €100,- each when ordering 6 or more tickets. Order via info (at) luminosityevents.nl.